52. Pick up the correct statement regarding columns. High early strength concrete is generally used in cold weather. 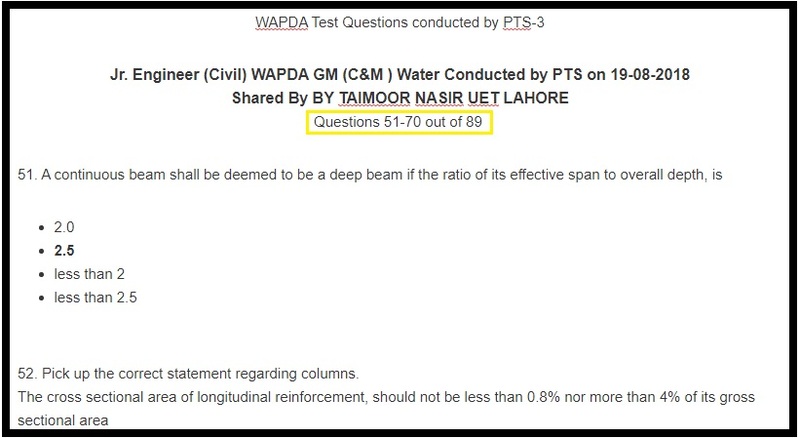 This entry was posted in Interview Questions and tagged Interview Questions, Test Questions by CIVILENGINEERSPK. Bookmark the permalink. sir who to get these questions?? and where to prepare for it.